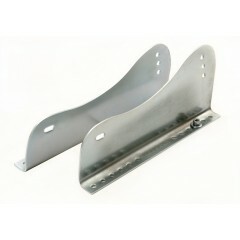 Racetech steel and alloy brackets for seat side and rear mounting in your race vehicle. 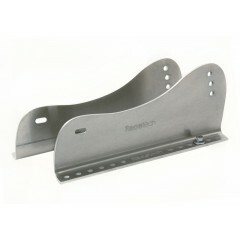 RTB1003S: Racetech zinc-plated, 3mm thick steel brackets for side-mounting race seats. 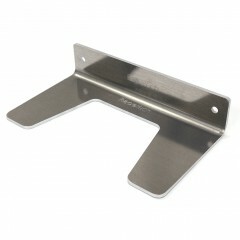 Sol..
RTB1005M: Racetech milled aluminium bracket for side mounting seats. 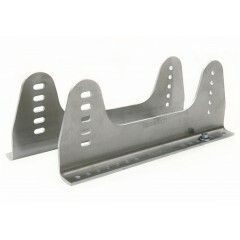 This pair of mounts i..
RTB1009M: Racetech mill-finish 5083 aluminium brackets for side-mounting seats. 5mm thick. 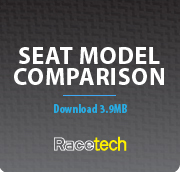 Sold..
RTB1006B & RTB1006BW: Racetech 6mm aluminium bracket for back-mounting seats. To meet FIA 8862-2.. 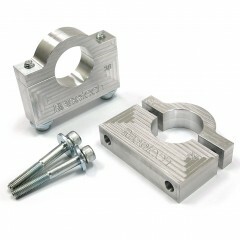 The RTB2115B supercedes the RTB2005B RTB2115B: Racetech 5mm aluminium (5083) bracket ..
RTB2005C Racetech aluminium clamps for back-mounting seats. 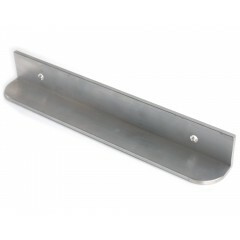 Precision cut from a 20mm thick 508..